Email remains a relevant tool for businesses despite the emergence of social media, viral marketing, pay-per-click, and other forms of digital marketing. Some business owners may doubt the efficiency of emails for having low open rates compared to SMS; but, when utilized properly, email can still prove to be an efficient partner for both new and established businesses. 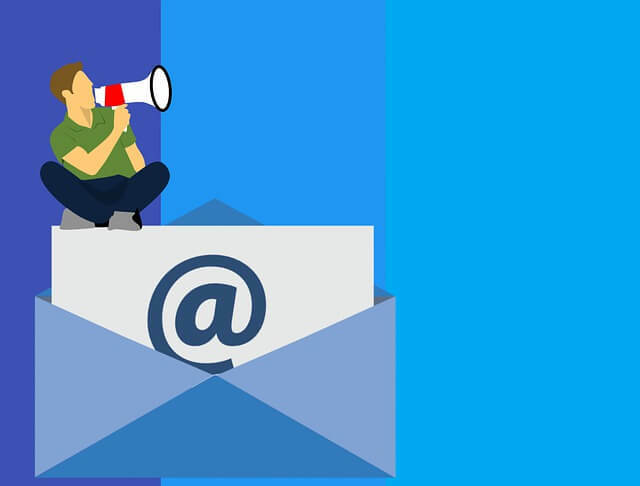 As a communication tool, email boosts a brand’s marketing goals through reaching a specific target audience and keeping them closely updated with news and significant changes involved in the services and products being offered. There are basic steps that email marketing entails to ensure businesses can leave a good first impression to target customers and get a good start with product promotions. Each of these steps is necessary to ensure services are promoted in an organized manner and the right customers are targeted for emails. Likewise, these steps can be customized in a way that it will fit the business’ identity and branding strategy. The first item that needs to be checked on this list is knowing the demographic that defines a brand’s target audience. This step is crucial because it will set the tone, pace and approach of a business’ marketing strategy.When a business owner knows who to address and whose demands to cater to, it will be easier to tailor an email management plan that favors both the service’s core goals and the customer’s needs. Once the target audience is clearly defined, the next fundamental step is to acquire a go-signal from the target customers that will allow business owners to start sending email promotions. 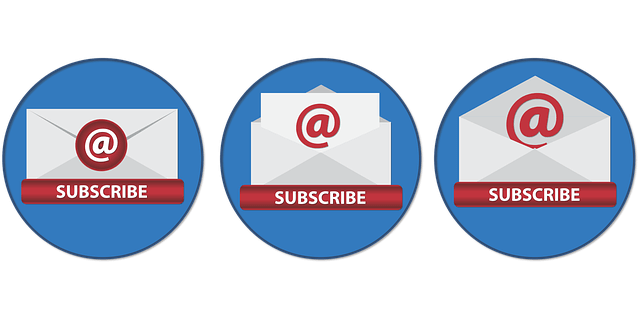 Product updates, special offers, and limited discounts are usually broadcast to customers after they subscribe to a brand’s email campaigns. Permission-based email marketing is more likely to be successful. It is also more ideal for long-term marketing strategies. Businesses that fail to value audience consent before disseminating emails are more prone to having their messages blocked or marked as spam. Among the most widely used methods of getting audience permission is through offering newsletters, product and service updates or freebies. Sign up form scan also be set up in the business’ website and social media channels. Another way for brands to be permitted into the inbox of their target audience is through whitelisting. Getting whitelisted helps prevent the instance of being blocked by major ISPs or being redirected to the spam folder. Contact segmentation makes a brand’s email marketing strategies more customer-centric in a way that the communication becomes more targeted. It likewise makes monitoring and following-up of messages more seamless. Email marketing comes in many forms, such as welcome emails, newsletters, product updates, and event invitations. Each type has its own merits and the types of content to be used must coincide with the frequency of the campaigns to be sent. Welcome emails are used to demonstrate a brand’s distinct personality while giving customers additional information on the products and services offered. Newsletters work well for businesses that maintain a blog page for marketing their services. Event invitations can be used to entice target customers to attend upcoming events and product promotions. A clear call to action will effectively manage customer expectations once they agree to subscribe to a brand’s email promotions. Strong calls to action have higher chances of entailing consistency and higher expectations. As such, it would be wise to refrain from sending blind offers. There are businesses that offer discounts and relevant service-related topics to help guide customers on how they can maximize the use of the products they are availing. At the same time, specifying the frequency at which the target audience will receive emails along with adding registration forms where recipients can choose to subscribe to a particular promo or service boosts customer satisfaction. The content will determine how much engagement the target audience will invest on a brand’s email promotions. It is where brands introduce themselves, expand information about their products and services as well as specify what they intend to deliver to customers. In other words, the content should represent the brand as a whole, what it stands for, and what it aims to achieve through incorporating email marketing. More often than not, the success of a business’ email marketing is determined by the first follow-up email. The more engagement customers give to a business’ email campaigns, the higher the chances of being recognized and boosting ROI. It would be beneficial to decide on what forms of content to be used, along with a schedule for sending email content to the recipients. Likewise, be conscious of the voice and tone in content. Contents expressed or enumerated with lacking personality will only diminish the interest of the email’s recipients. Catchy, clear, and direct subject lines are efficient ways to pique the audience’s interest. Moreover, the length of the content will depend upon the type of information that the business owner wishes to distribute. Consistency is key when disseminating email marketing content. Follow schedules set for customers. If from the beginning, it has been promised that one email per week will be sent, then it should be followed strictly. Failure to comply with what has been guaranteed with the recipients will diminish satisfaction and trust on the customer’s end. Constantly monitoring how effective a brand’s email marketing is entails checking the activity and responding behavior of its target contacts. The most crucial statistics involves click-through-rates (CTRs), the number of subscriptions and un-subscriptions, and open rates for each email sent. By understanding and determining the reason for each customer response, it will be easier to track which of the campaigns used successfully drove more traffic to the brand’s website from those that failed to reach the brand’s core goals.